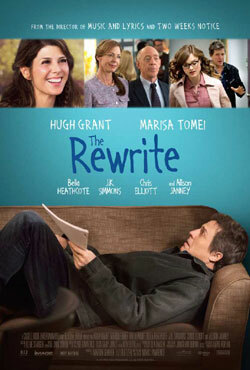 Plot - The Rewrite is a life changing story of an unsuccessful screenwriter. Keith Michaelsis a screenwriter and in 1998 he won Academy Award for Best Screenplay. Since then he has divorced and after few unsuccessful films camnnot sell another screenplay. And then he begins teaching, which he hates most. The college assignment is far away from his comfort and possible take him to a new life. Box Office Earning of "The Rewrite"